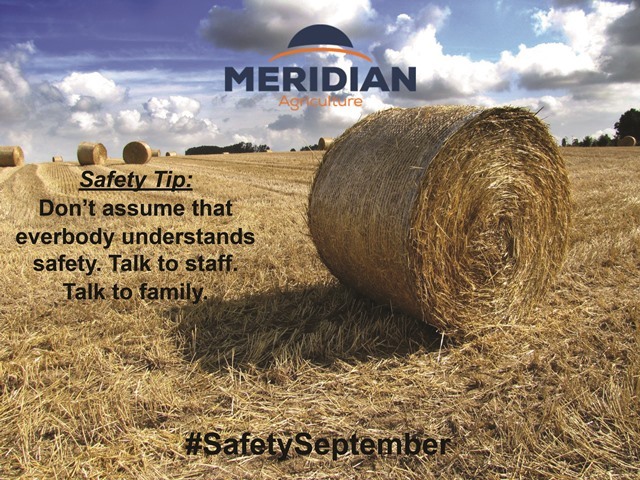 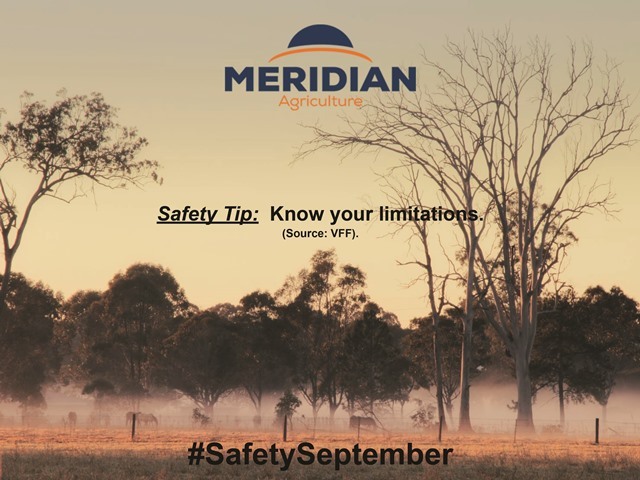 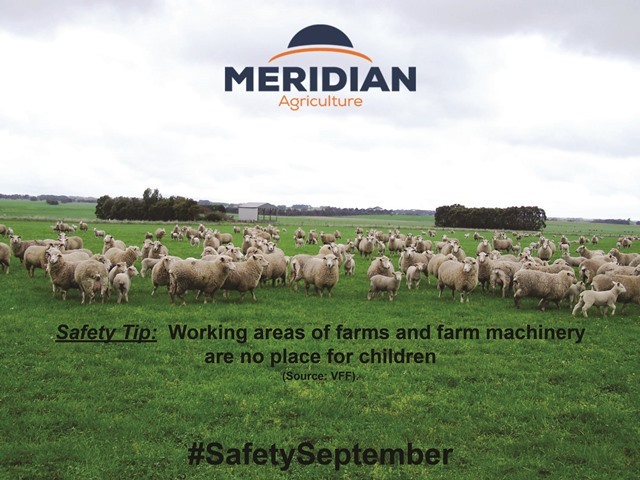 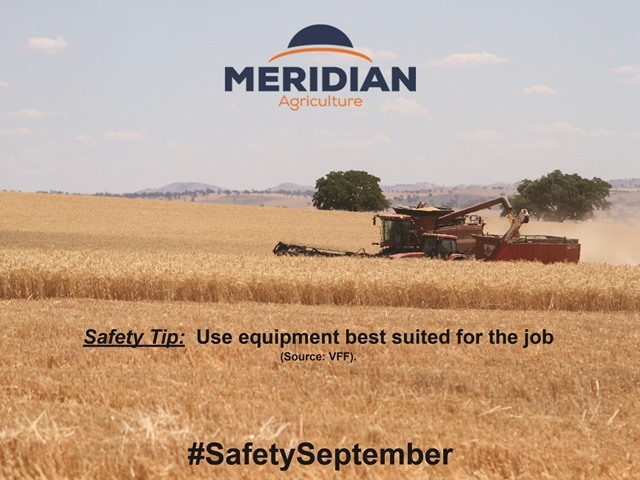 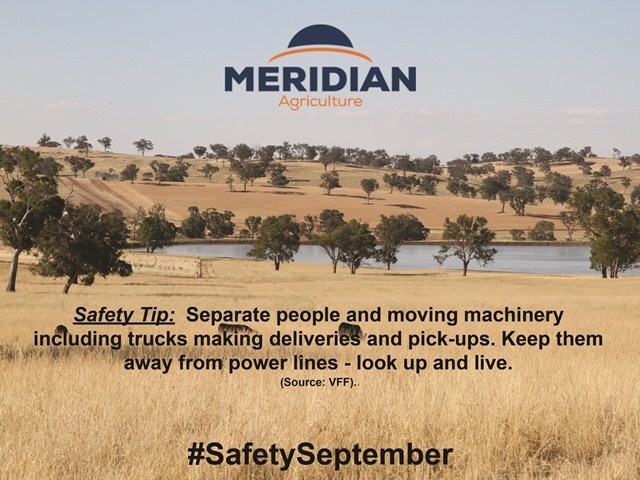 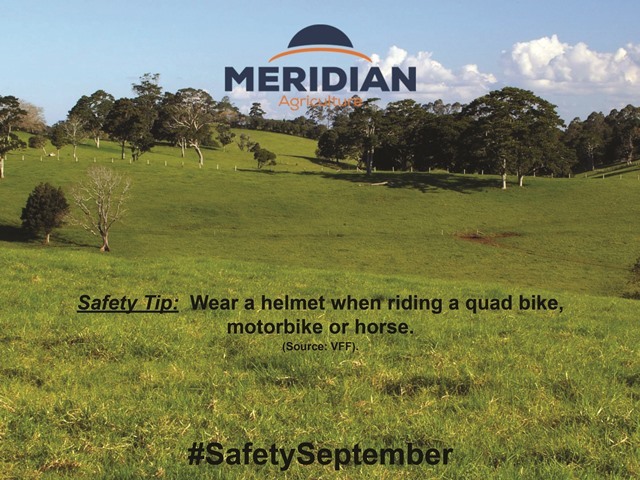 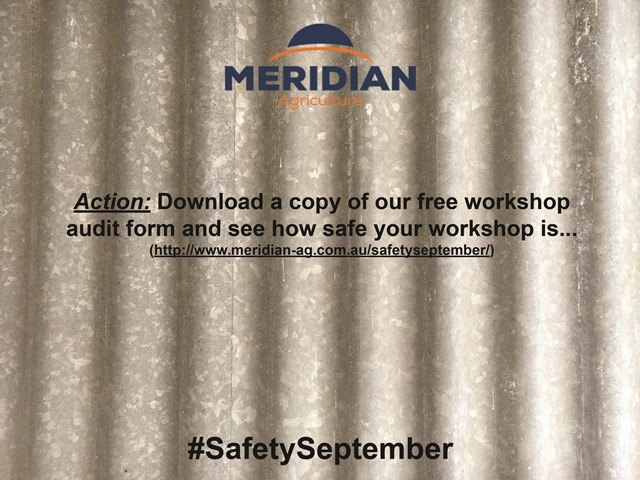 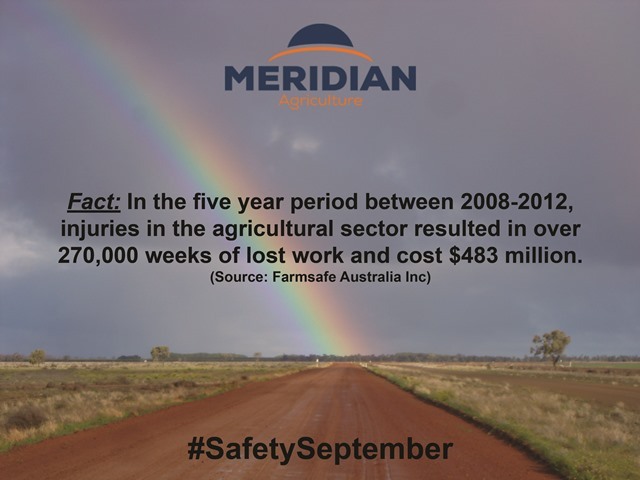 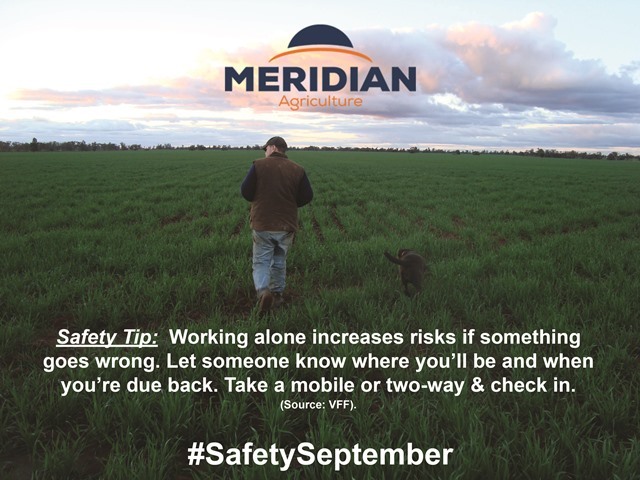 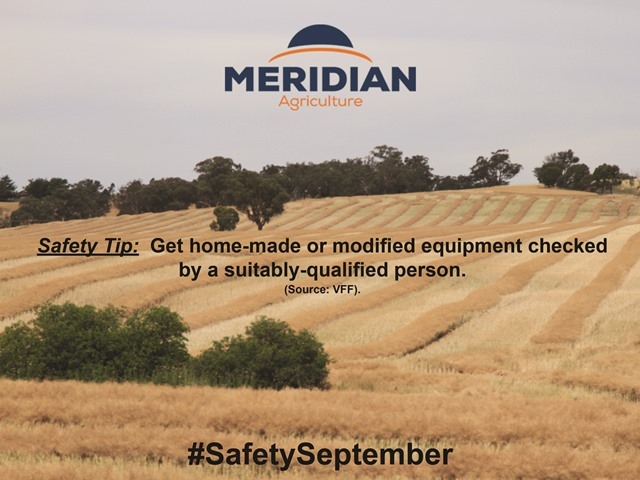 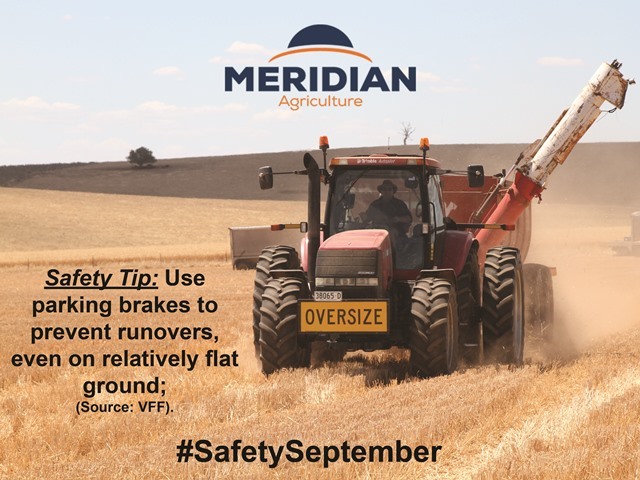 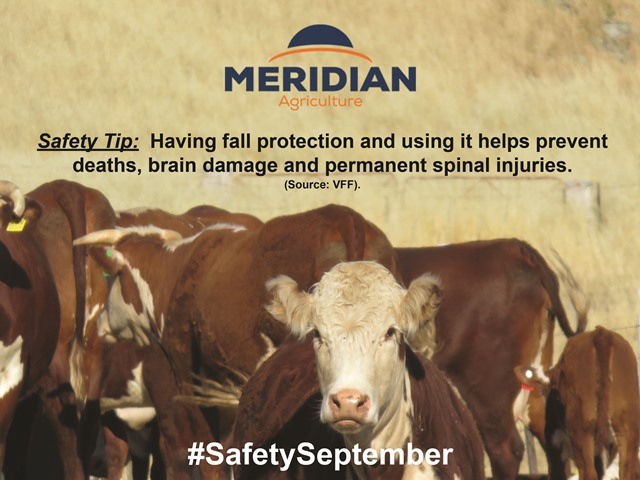 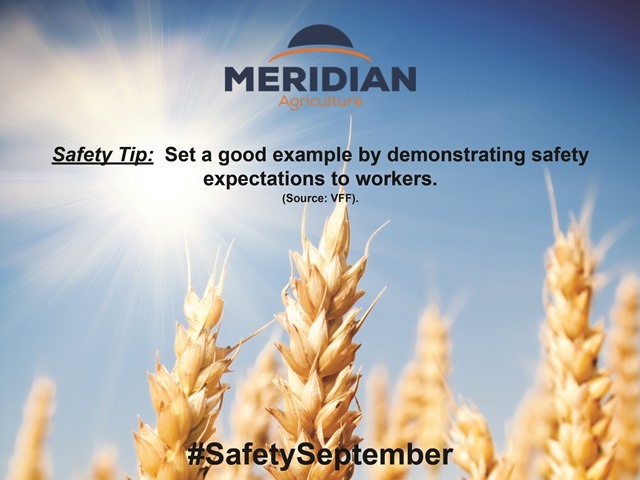 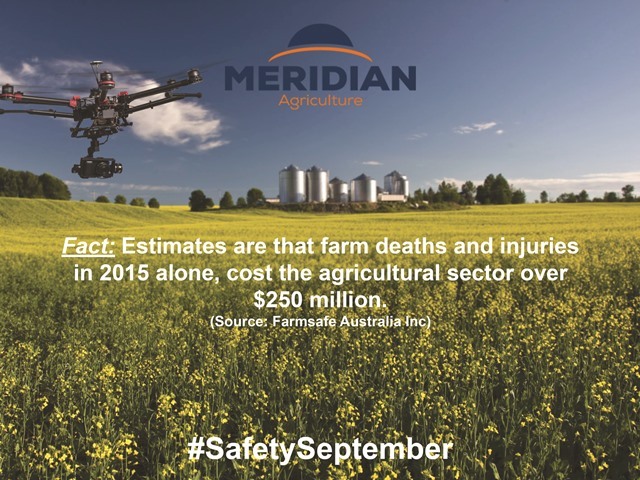 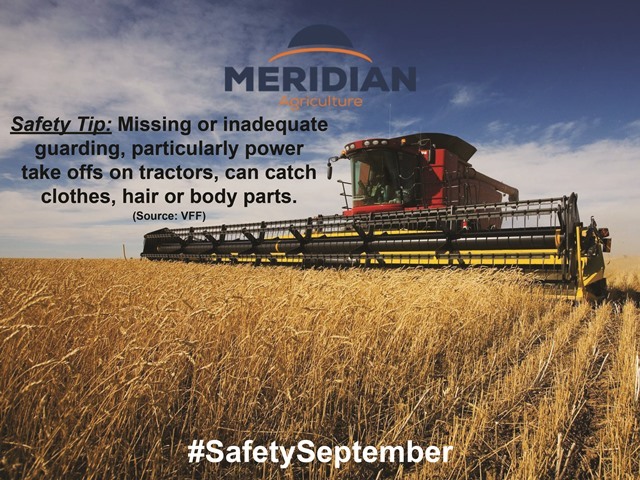 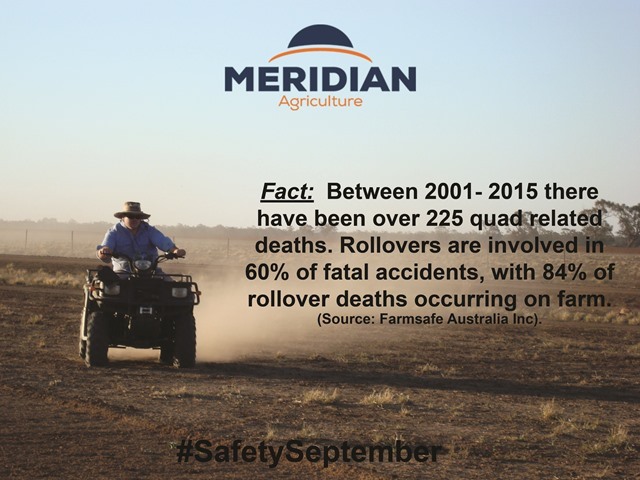 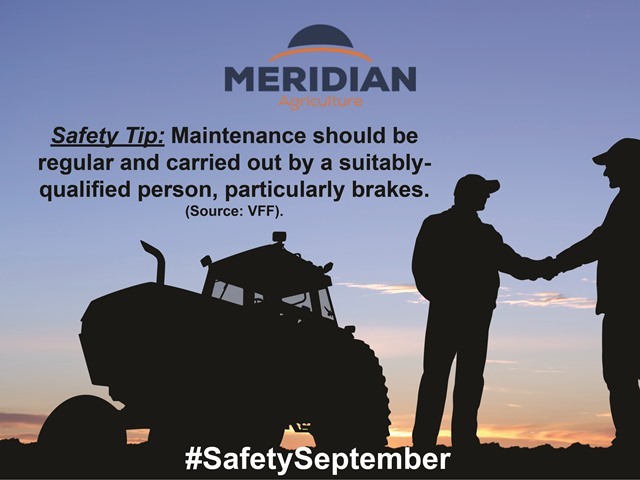 The team at Meridian Agriculture believe that safety within any business is important. 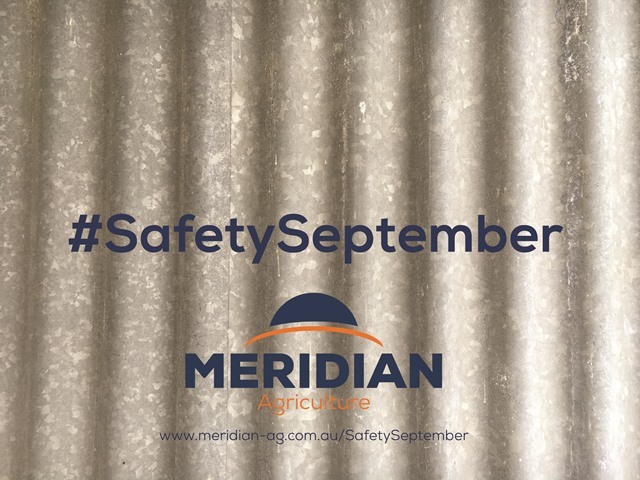 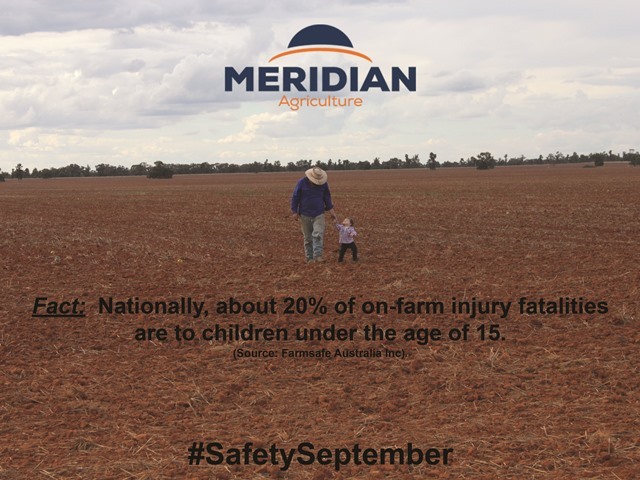 With an unenvious track record of serious injuries or fatalities in farm businesses, we want to dedicate the month of September to raising awareness of safety within agriculture. 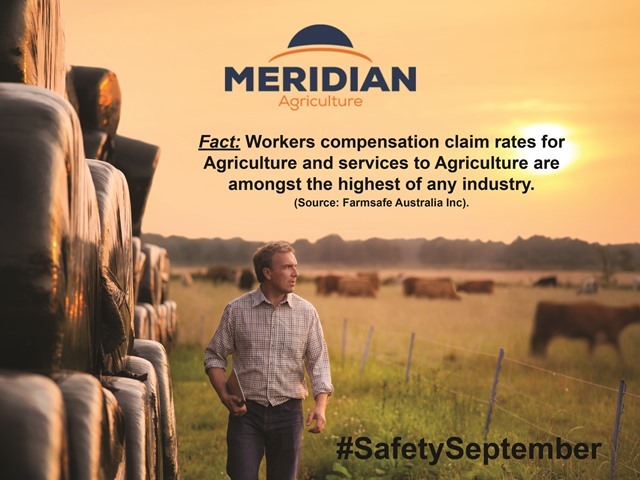 Although we can assist your business to be as prepared as possible with safety audits, procedures and policies manuals; we desire to simply raise awareness and trust your awareness of farm is also increased.